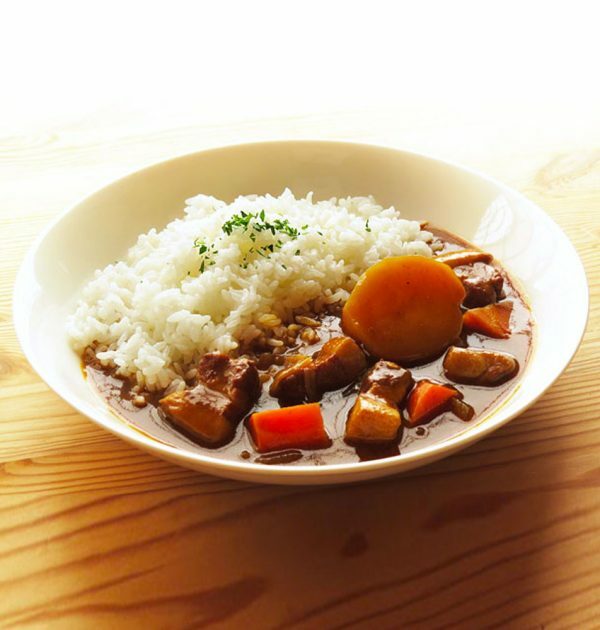 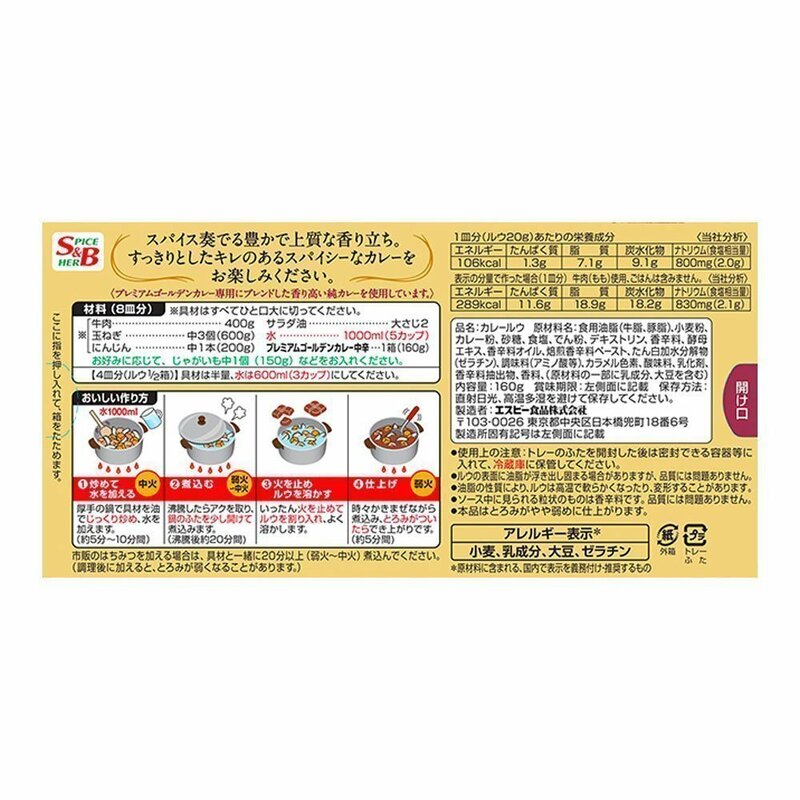 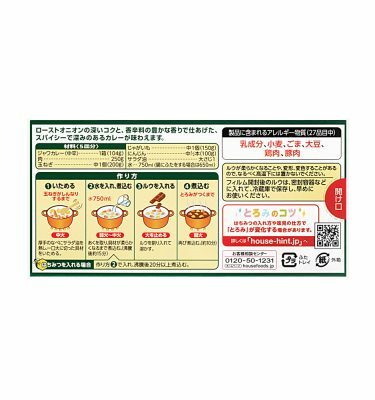 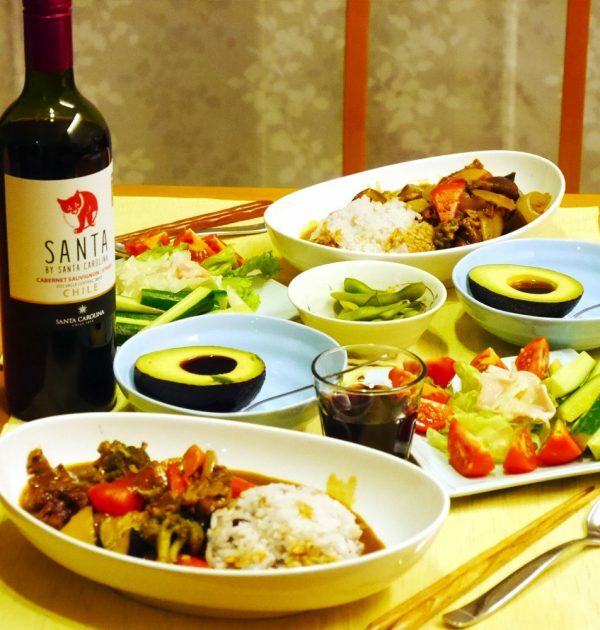 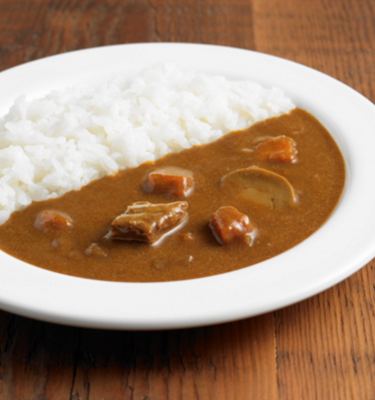 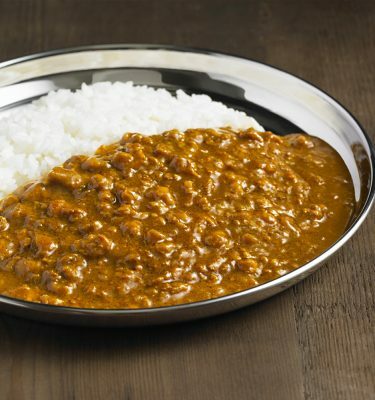 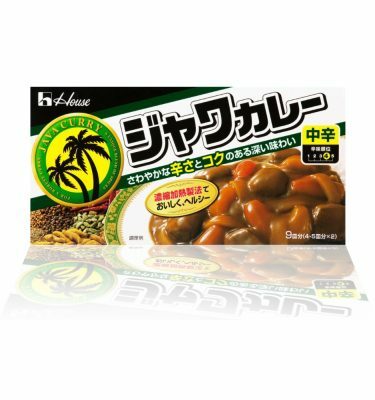 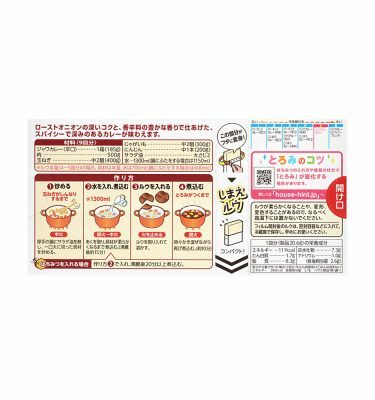 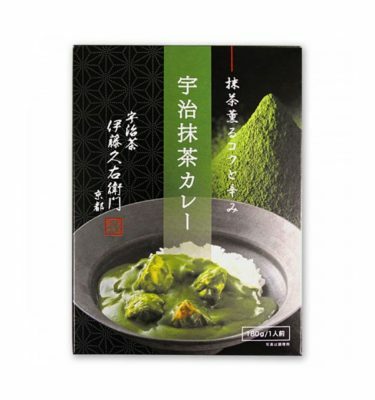 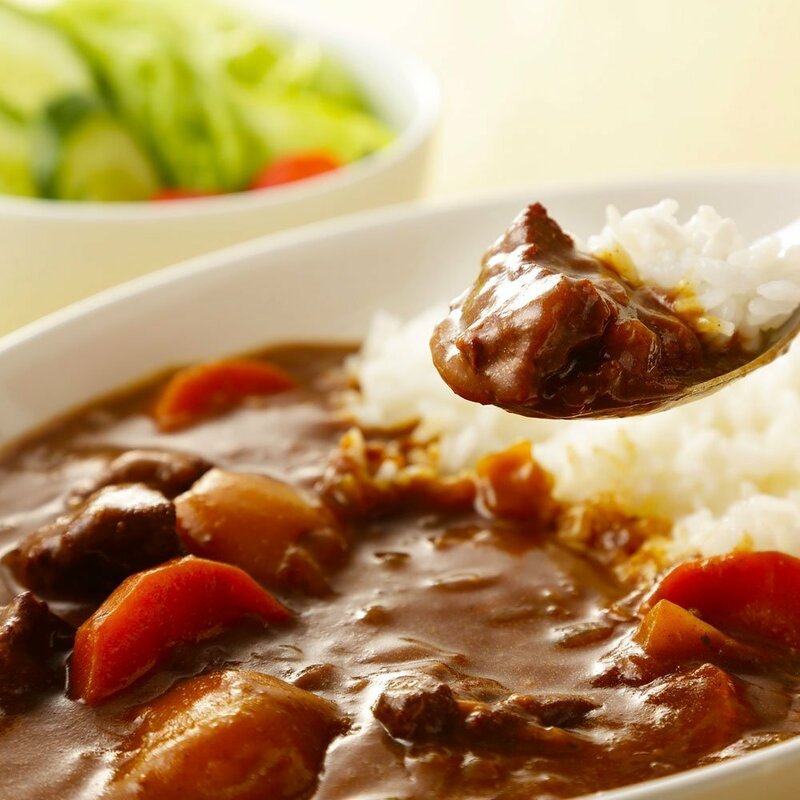 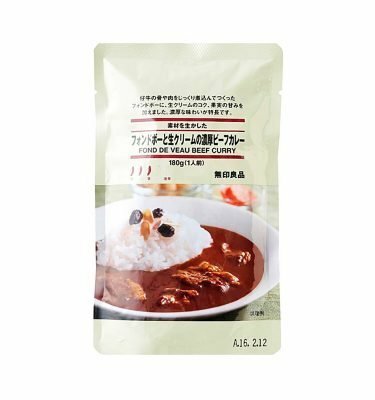 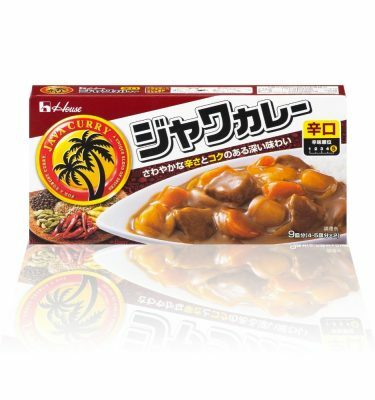 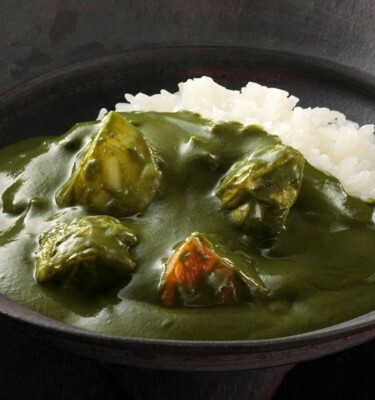 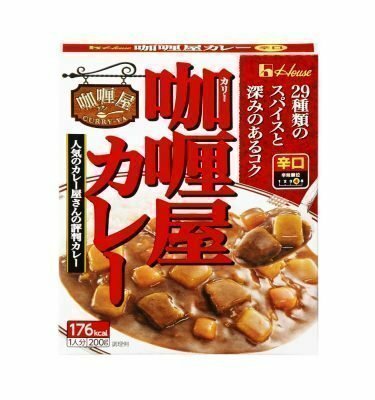 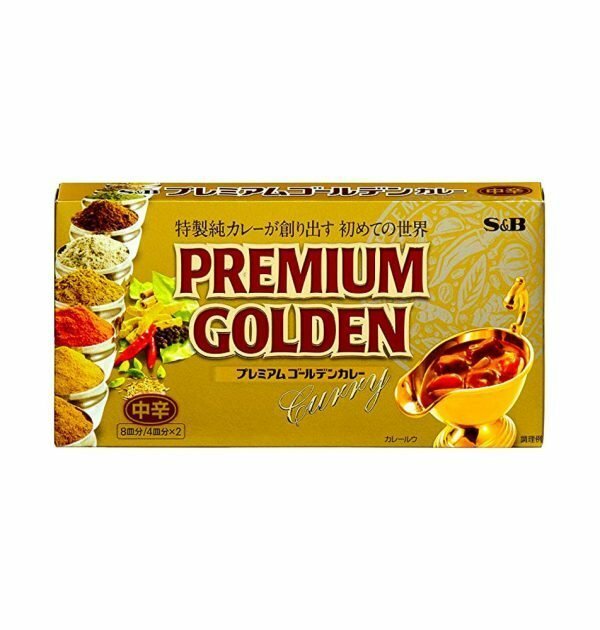 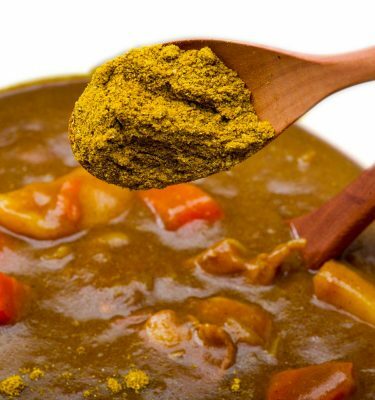 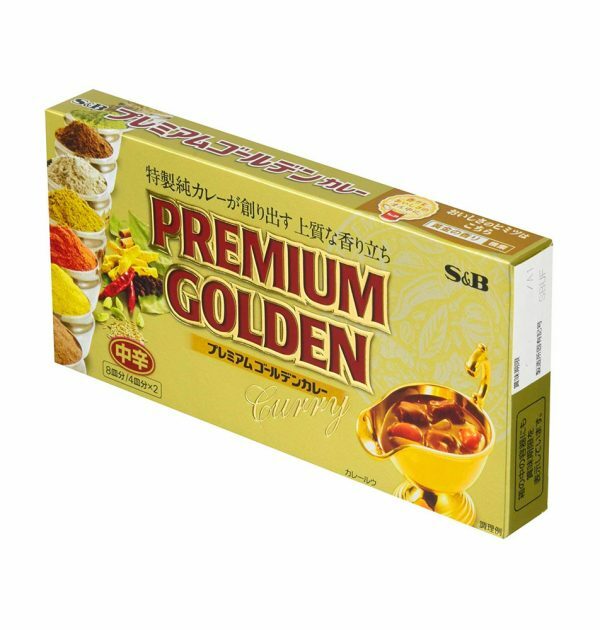 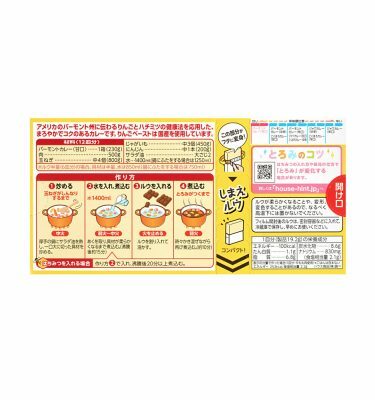 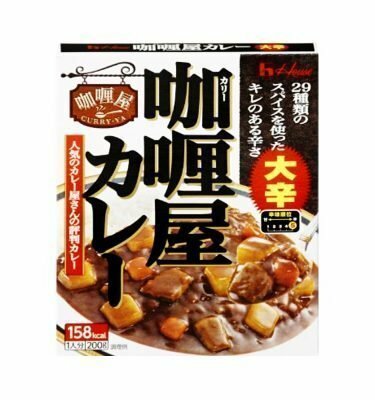 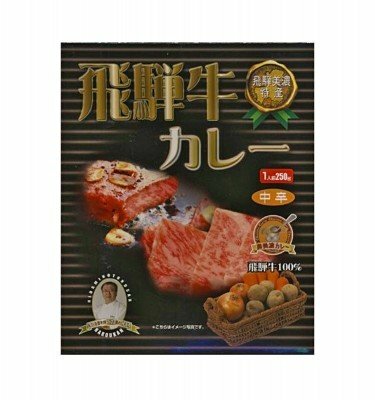 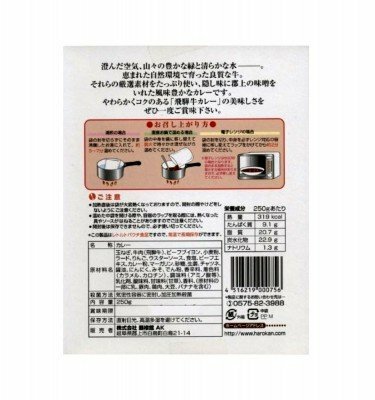 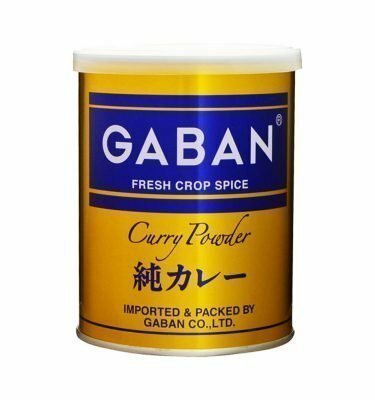 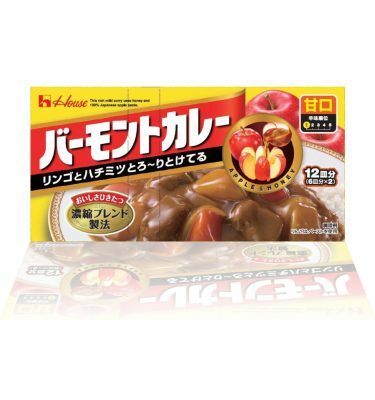 S&B Premium Golden Curry is one of the most popular curry mix products in Japan. 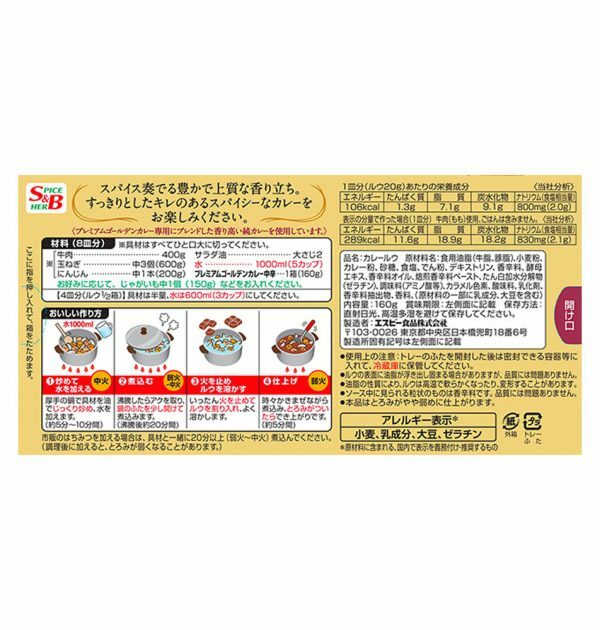 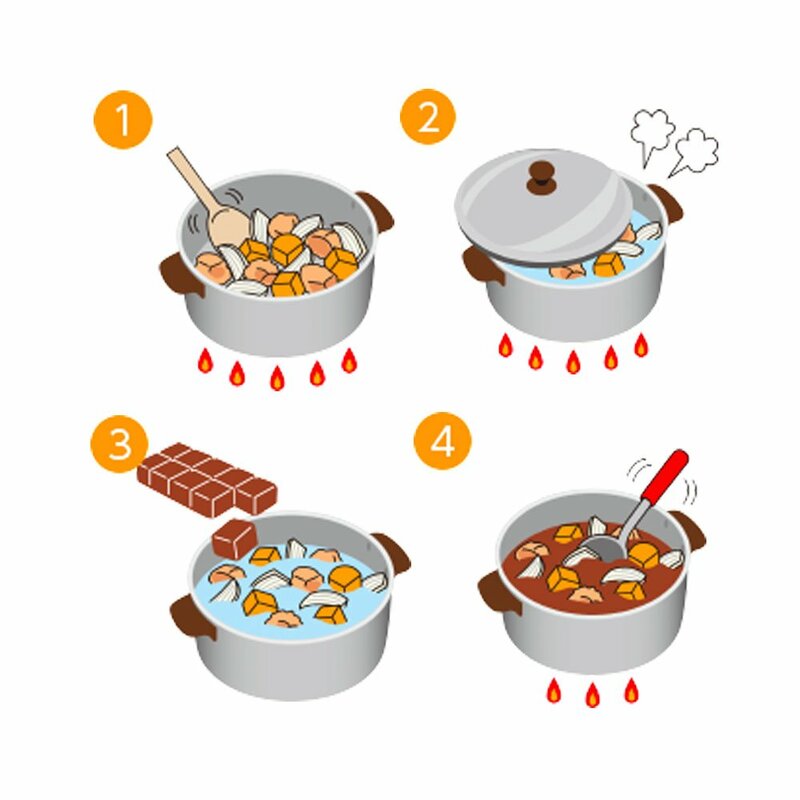 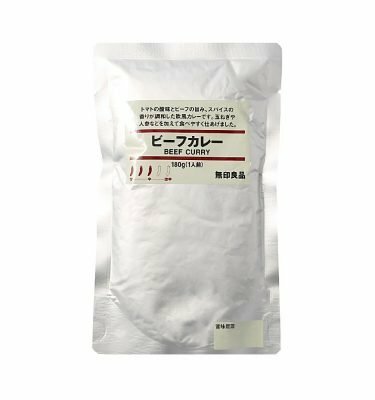 S&B products are also increasingly popular overseas, but this product is authentically produced for the Japanese market, not a product for the international market. 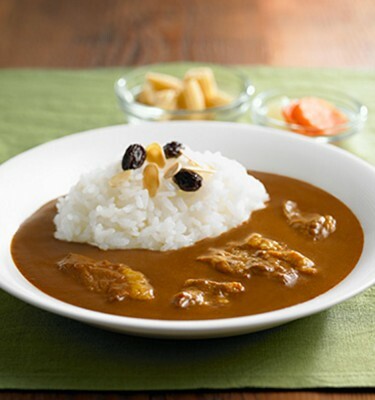 S&B Golden Super Hot Curry is limited time only – don’t miss this opportunity! 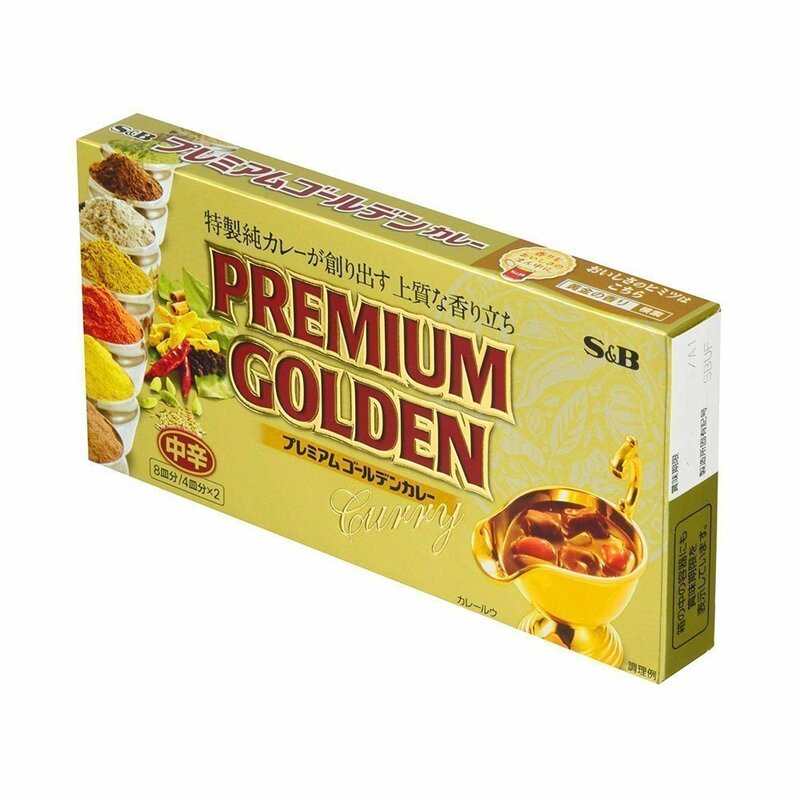 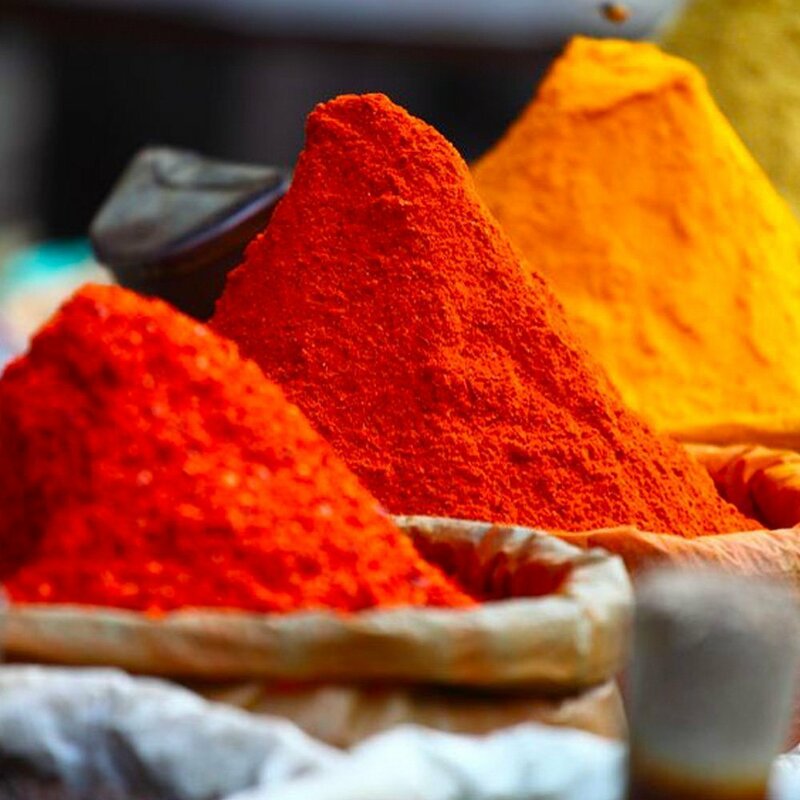 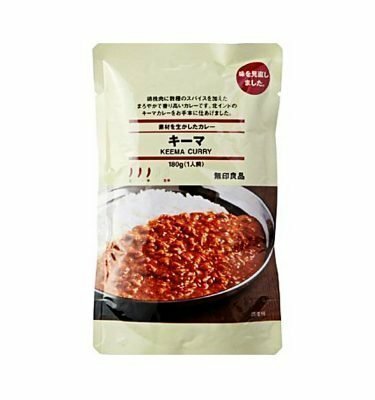 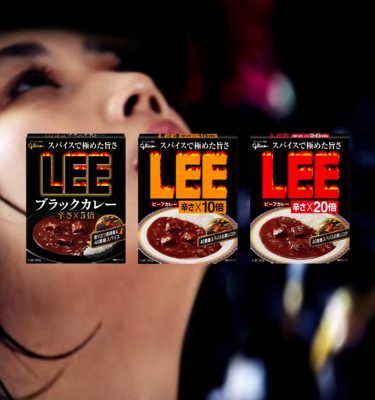 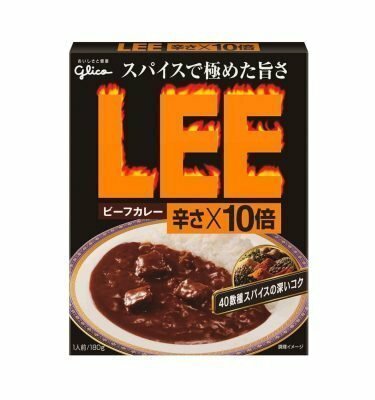 Ingredients: Flour, salt oils, fats, salt, palm oil, rapeseed oil, sugar, curry powder, starch, black pepper, cumin, roasted seasoning paste, coriander, yeast extract, gelatin, red pepper, ginger, garlic, seasoning (Amino), caramel color, paprika color, acidulant, soybeans, pork, sesame.